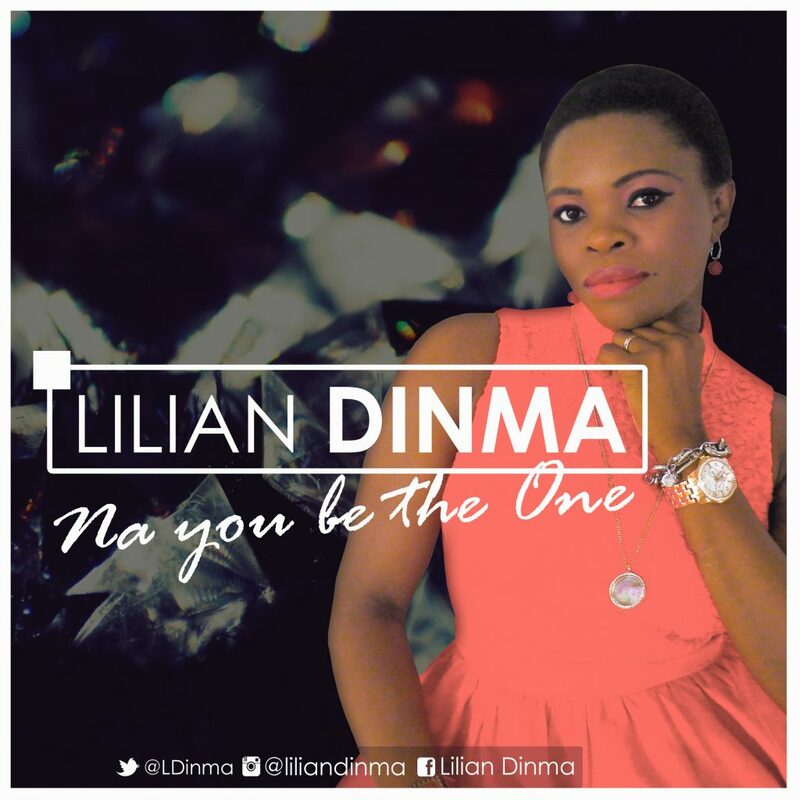 Lilian Dinma is out with a brand new single titled “Na you be the One”. The classic tune and well delivered lines of “Na you be the One” will get you dancing. “Na you be the One” is set to dominate the afro contemporary gospel genre. This is definitely one song you want to listen to.